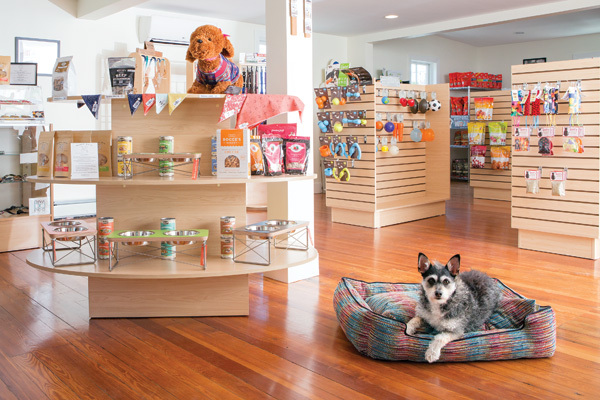 Purrs and Woofs pet boutique, located in historic East Greenwich, knows you love pampering your best fur-friend. That’s why we carry high-quality, attractive accessories crafted by small, independent sellers from around the country, as well as safe USA-made toys, a variety of healthy treats and a range of wholesome food for the pooches and kitties in your life. Every cat and dog deserves to be healthy and happy, and your pet’s well-being is Purrs and Woofs’ top priority. Come visit our lush digs and see for yourself how we redefine the traditional pet store experience – for the better. 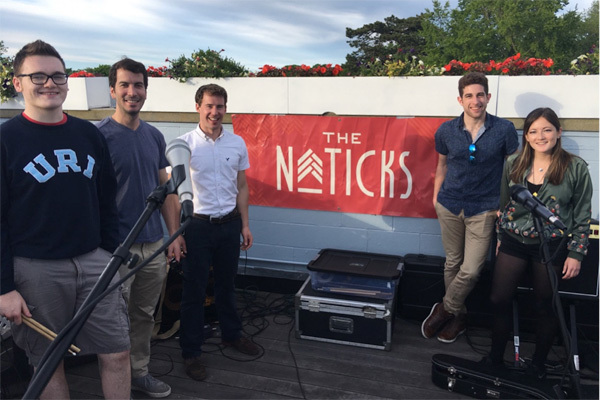 Recipients of Rhode Island Monthly’s Best Local Indie Band 2017, The Naticks are a local Rock band from southern Rhode Island. Playing a variety of covers and original music, we have successfully toured the New England music scene for over two years, playing shows in front of thousands of fans. Some notable performances include Dockside, Harpoon Brewery’s Octoberfest and the Hard Rock Café in Boston. We’ve been complemented on our ability to play many genres including alternative, pop, classic rock, and everything in between. Currently, our focus is recording our library of original songs to be released via an EP in the spring of 2018. If you enjoy high-energy live music and want to support a local Rhode Island band come to one of our shows or check out our music online!